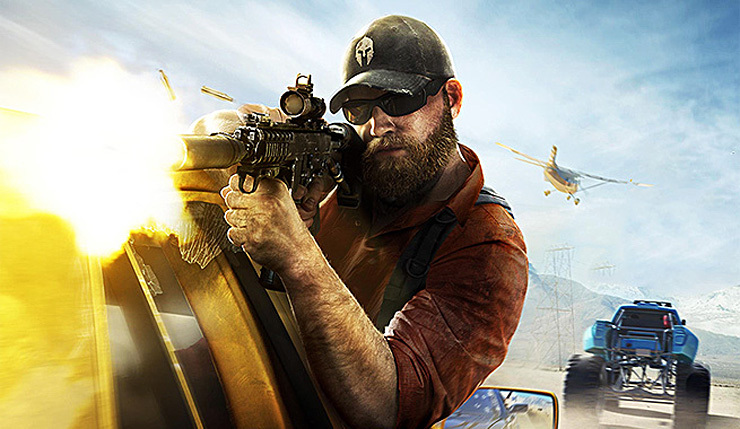 As revealed a few months back, Ghost Recon Wildlands is getting a second year of additional content, consisting of four free “Special Operations” updates. The first, which guest-starred Splinter Cell’s Sam Fisher, launched back in April, and now Ubisoft is preparing to drop their second update. This update introduces “Ghost Mode”, a new more challenging way to take on the game’s main campaign. Ghost Mode will limit the amount of stuff you carry, introduce realistic reloading, and yes, dying is permanent. 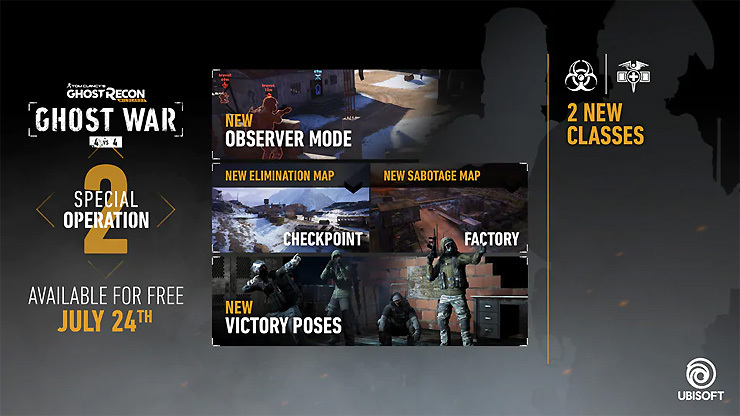 Of course, Ubisoft is also offering a variety of new maps, classes, and other goodies for the PvP Ghost War mode. You can check out a trailer for the Special Operations 2 update, below. Ghost Recon Wildlands is available on PC, Xbox One, and PS4. Special Operations 2 drops July 24.